I know I have barely scratched the surface of seeing every picture or video captured of G.O performing. And I know that what I have shared here to date is nothing new or different. Nothing you have not seen or watched before. So I really must thank you for indulging me. Hopefully the reminiscing has been enjoyable. And who knows, maybe I have dug up something you may not have seen or at best, have not seen in a good long while! 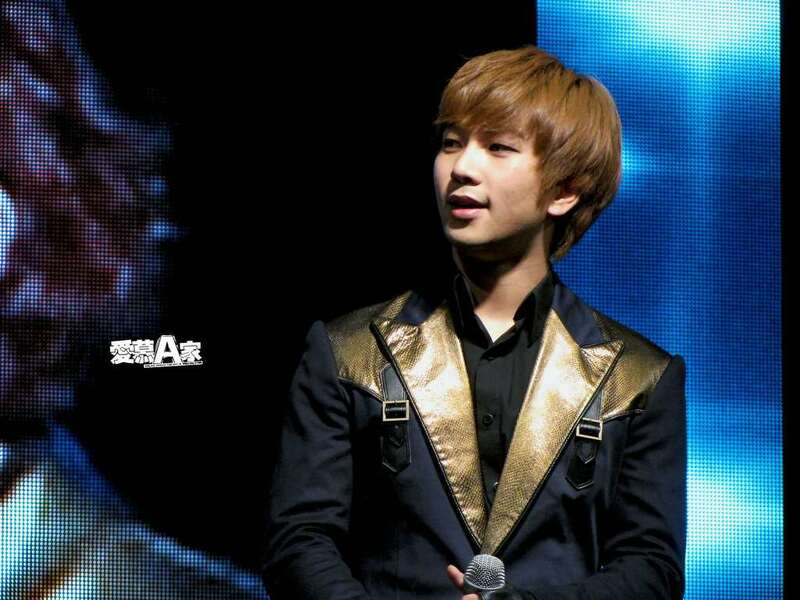 Today I have a little Windows To Your Soul ~ The G.O Eye Connect moment from MBLAQ’s 28 February 2012 Seoul Art Technical College Orientation performance. I have to be honest, it kind of had my heart racing a bit. Can we talk about this suit for a minute? For the millionth time, I love G.O in black. And although I admit to not being too keen on the large gold patches on the pant legs of this particular ensemble, this suit fits the lines and angles of G.O’s body as if it was assembled piece by piece directly on him. Gold patches aside, his legs look amazing. HE is amazing. Oh my . . . .
Don’t worry, my train of thought is not completely derailed here as I know I set out to share an eye connect moment. But sometimes his visuals distract me ~ ㅠㅠㅠ. Getting back on track. 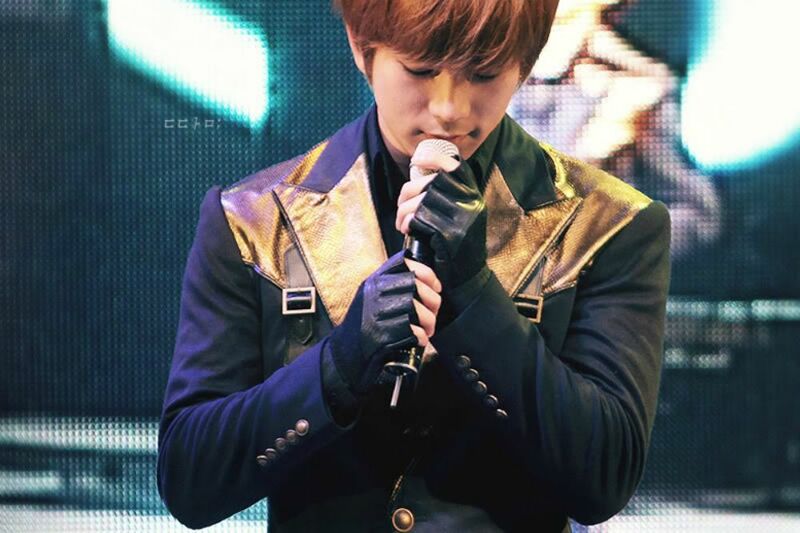 There may not have been (that I could find) specific photographs of G.O connecting directly to the lens of a static camera during MBLAQ’s performance, but he did zero in on this cam during 낙서 [Scribble], and most notably, when he was singing his parts of the song. As always, G.O’s voice and delivery are nothing less than perfect. That last lingering mo-tae . . . and steady gaze is almost too much. Pretty much leaves me breathless. I really wish G.O had more opportunity to sing in Scribble. Then again, I may not have survived that cam. 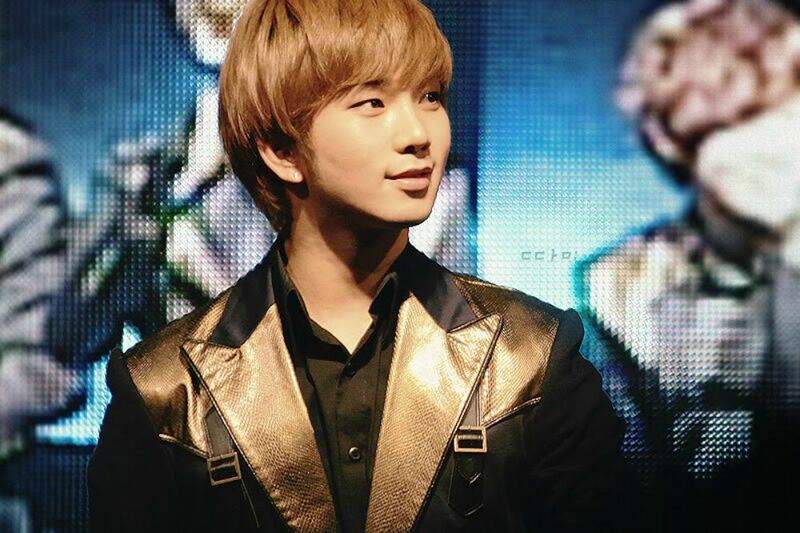 Categories: G.O Military Discharge, MBLAQ Musings, The G.O Files | Tags: G.O, G.O images, G.O in concert, G.O Live On Stage, G.O Live Performance, G.O on stage, G.O's Eye Contact, 정병희, 지오, Jung Byung Hee, Jung Byung Hee images, MBLAQ G.O, MBLAQ G.O images, MBLAQ G.O in concert, MBLAQ G.O Live on Stage, MBLAQ G.O Live Performance, MBLAQ G.O on Stage, MBLAQ G.O's Eye Contact, Seoul Arts Technical College | Permalink.